Gov. 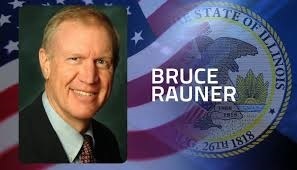 Bruce Rauner will address the summit Feb. 22. For those members planning to attend the Alliance Leadership Summit, event organizers have two important programmatic updates. 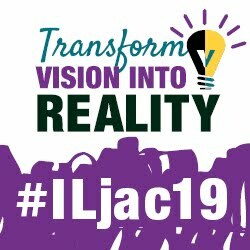 It has now been confirmed that Governor Bruce Rauner will address summit attendees on Wednesday, Feb. 22, at 12:45 PM. In addition, the Senate is not scheduled to be in session during the summit but House members are scheduled to be in Springfield. The Alliance Leadership Summit provides an opportunity for superintendents, school board members, school business officials, principals, and other stakeholders, to come together to learn, plan, and engage state policy makers on what's at stake for public education in general, and local school districts in particular. "These issues are important to all school districts," said IASB Executive Director Roger Eddy. "This is your chance to bring your voice to the capitol, to show strength and unity in carrying the common message on behalf of public education. I encourage you and your entire district leadership team to register now," he said. "Thank you for your support; see you in Springfield!" Eddy added.